Mmmmm.. Rose Hip Soup, just what you need at the beginning of flu season, as this is Sweden’s natural “flu shot”. 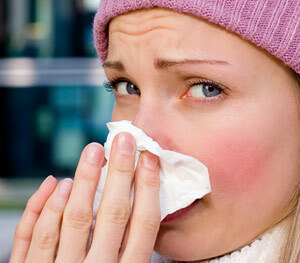 My whole family and I are starting to get runny noses and the fear of flu is approaching! Do you wonder how Swedes handle the harsh winter and minimal daylight without getting scurvy and turning into zombies? 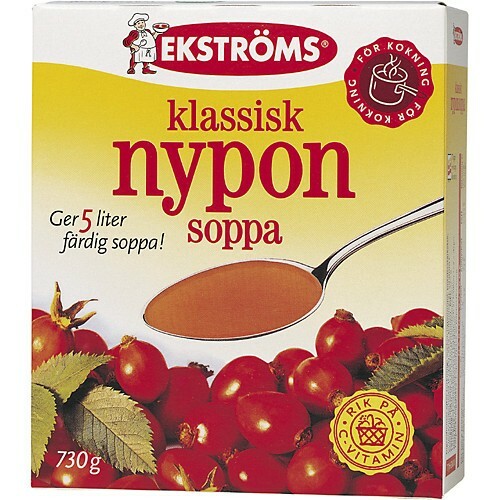 One of the most common Fall and Winter soups in Sweden is Rose Hip Soup or Nyponsoppa. It is a slightly tart and sweet-ish soup made of rose hips, which is the fruit found on wild rose bushes. It tastes quite lovely and is packed full of Vitamin C. Not only is rose hip soup eaten by Swedes to complement their vegetable-deprived diet, but rose hips are also used by Native Americans as a healthy tonic and a natural cure to treat an array of ailments including rheumatism, fevers, colds, kidney problems and even to progress labor. 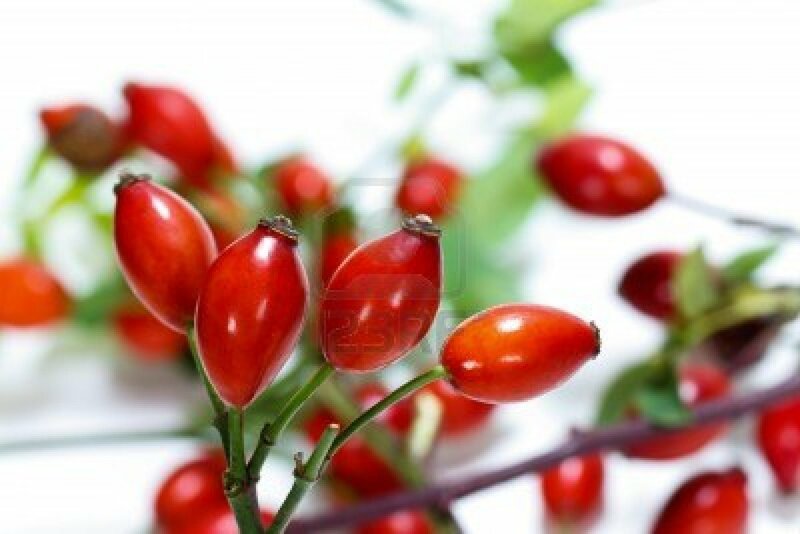 There has been a lot of research on the many benefits of ingesting rose hips or using rose hip oil on your skin even! I was reminded about rose hips when my friend Brittney Moore started a company creating handcrafted, rose hip skin care products and soaps, thus making me think of Swedish rose hip soup. But how do you come by Nyponsoppa in Toronto or Canada even? 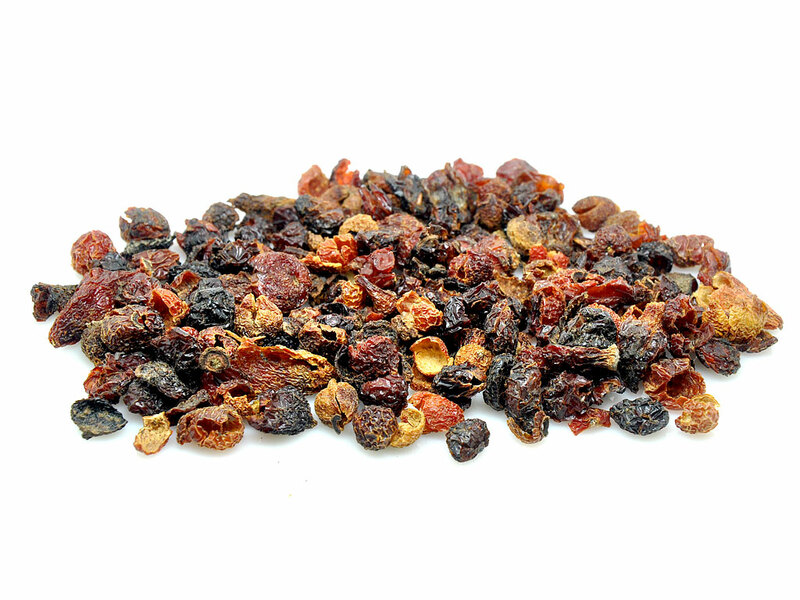 I did some research and found that yes, you can get dried rose hips in Toronto at Herbie’s Herbs, and even mail order it to your home anywhere in Canada. If you’re in the U.S.. you can find it at many health food stores, like Starwest Botanicals, that sell bulk herbs, tinctures, teas and vitamins online. It’s fantastic that you can make food that heals, brought to you by the hearty Swedes. 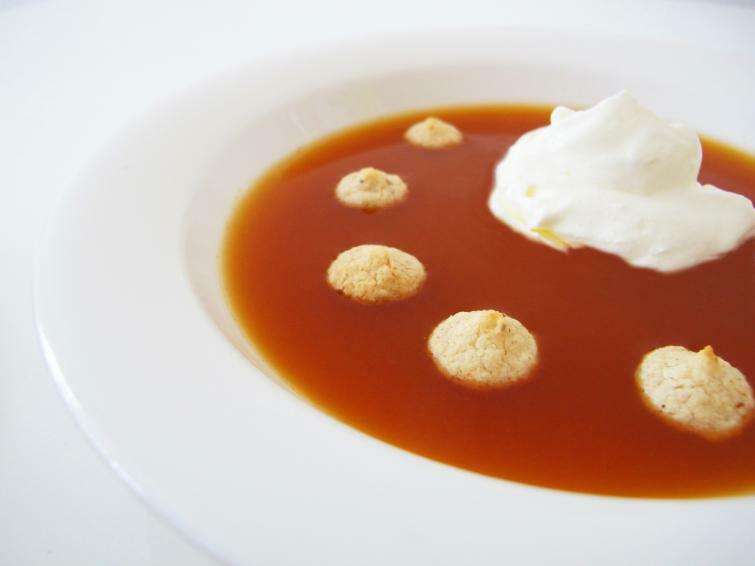 Below is a good Rose Hip Soup recipe courtesy of Sweden.se using dried rose hips. Soak the rose hips in half the water for a few hours. Then boil them soft in the same water. This may take 20–30 minutes depending on their thickness. Blend in a mixer and pass through a sieve. Boil the rest of the water. Stir potato flour into a little cold water. Beat the mixture into the water and boil again. Add the mashed rose hips and sugar. Taste and let cool. I know this is harder to do than just buy the Ekströms Nyponsoppa mix in Sweden, but then you can be proud of doing it from scratch! This is an everyday classic among Swedish desserts. Enjoy this soup with a few macaroons or almond flakes, plus a dollop of whipped cream on top. ← The First Nordic Food Festival in New York! Prominent Chefs from Sweden, Denmark, Iceland, etc! I tried making nyponsoppa when I first moved here without great success but now you have inspired me to try it again. Thank you !